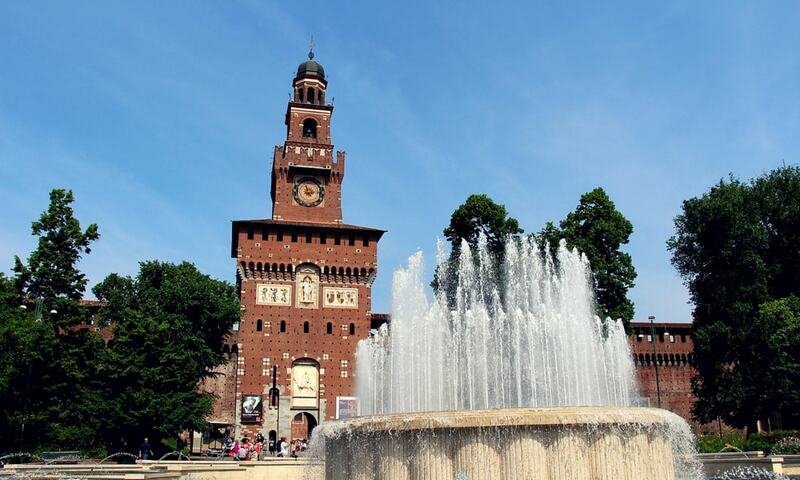 Sforza Castle is one of the main symbols of Milan and its history. It was built in the 15th century by Francesco Sforza, Duke of Milan, on the remains of a 14th-century fortification. Later renovated and enlarged, in the 16th and 17th centuries it was one of the largest citadels in Europe. Extensively rebuilt by Luca Beltrami in 1891-1905, it was severely damaged during Allied bombardment of Milan in 1943 during World War II. The post-war reconstruction of the building for museum purposes was undertaken by the BBPR architectural partnership. The castle now houses several of the city's museums and art collections. It is one of the most popular tourist attractions in Milan.